1306. Patricia ROCO was born on Apr 26 1977 in Makati Medical Center. She was educated between 1983 and 1989 in Benedictine Abbey School. Patricia enrolled briefly at the Colegio de Sta. Isabel in Naga City in 1984. She was educated between 1989 and 1993 in Benedictine Abbey School. 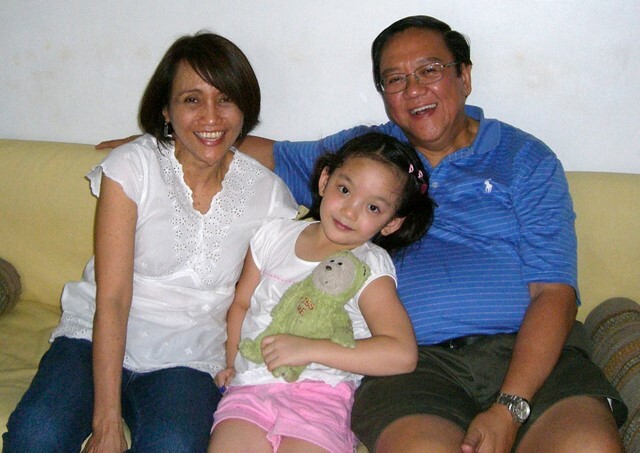 She was educated between 1993 and 1996 in Ateneo De Manila University. Patricia is taking up Liberal Arts major in Social Science. 1811 i. Katrin Alicia USISON was born on May 5 2003. She is also known as Karu. 1812 ii. 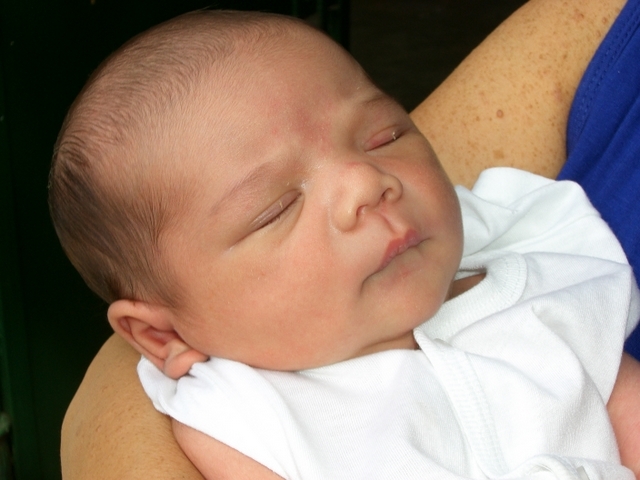 Sebastian Harrison Matthias USISON was born on Jan 19 2009 in Cardinal Santos Medical Center, Mandaluyong. He is also known as Matthias.